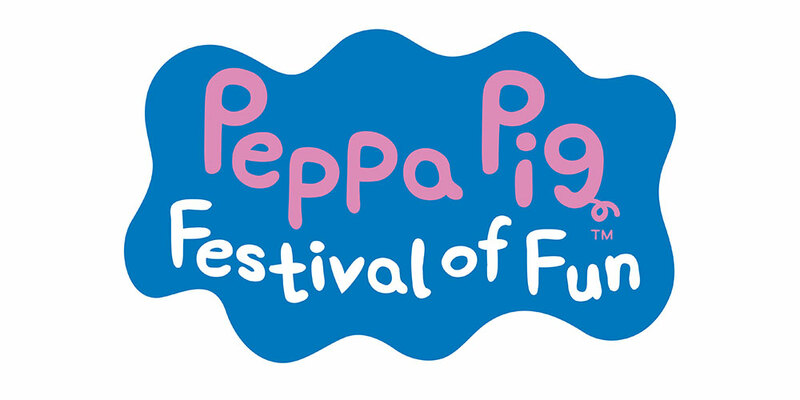 CHILDREN are getting ready to boogie for a serious cause this Friday. 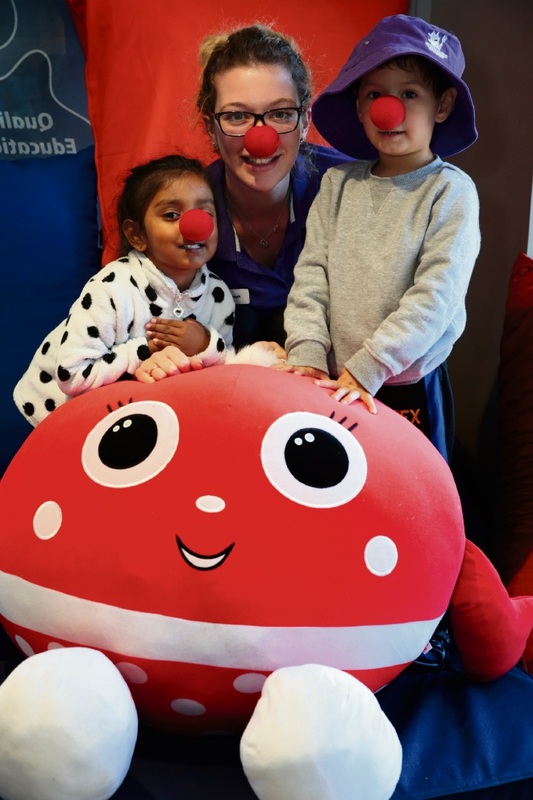 Childcare centres in Clarkson, Yanchep and Mindarie are hosting fundraising discos for Red Nose Day, with proceeds to Red Nose (formerly SIDS and Kids) for research into sudden and unexpected deaths in infancy. More than 50,000 children across Australia are expected to take part, where dedicated digital station Little Rockers Red Nose Disco by iHeartRadio will play content specifically for young children. Atlantis Childcare in Clarkson and Yanchep, Atlantis Preschool in Yanchep and Mindarie Keys Early Learning Centre will host discos and encourage children to make a gold-coin donation. People can also donate at www.rednoseday.com.au.